Let's use the following image and see the effects of application of various formatting option on this. 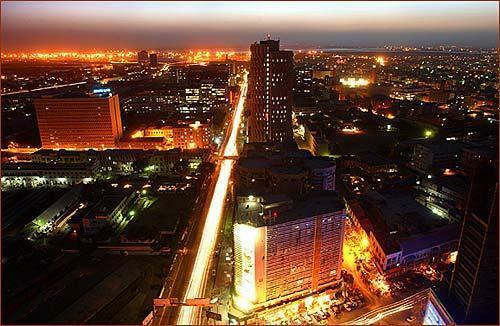 [This is night view of I.I.Chundrigar road @ Karachi]. To apply these formats to an image, we have to create a FormatConvertedBitmap instance in the relevant Resources section. We can apply different formatting options during initialization. We can then specify it as source of an image.